Subscribe to the Dilly's Newsletter! 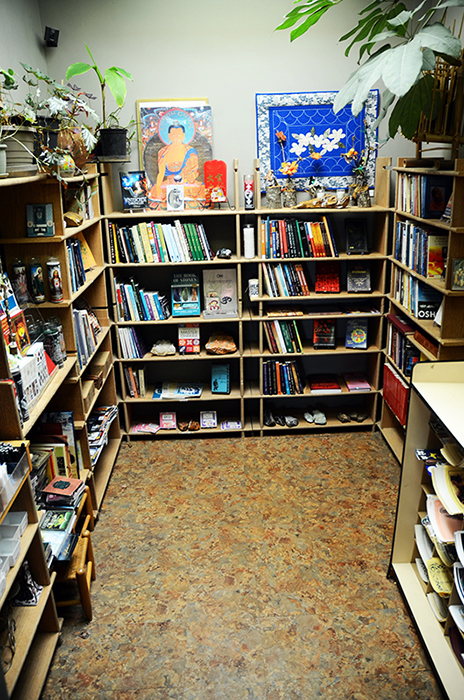 Dilly's Curiosity Shop is an unparalleled shopping experience. 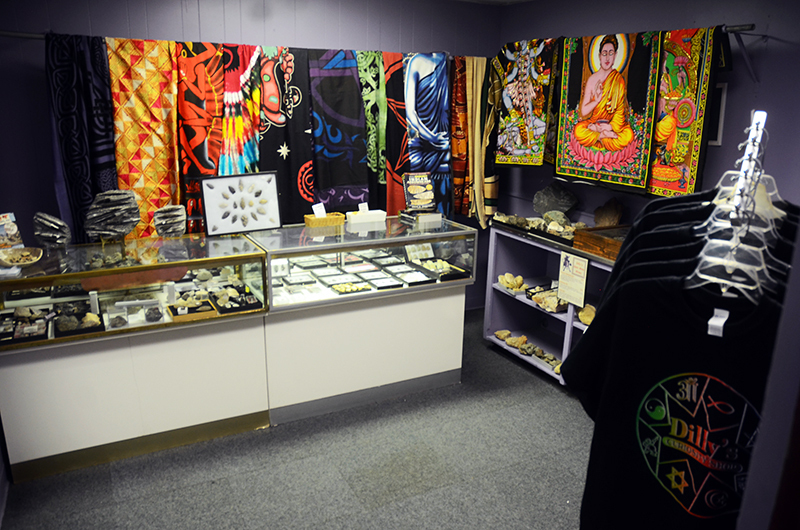 Since 1986, we have been an independent family owned and operated business that offers diverse collections of Sterling Silver Jewelry, Books, Stones, Musical Instruments, Incense, Herbs, Oils, Clothing, Tapestries, and Statuary. Often imitated, yet never duplicated, we remain East TN's premier source for all things unusual. You can always expect superior customer service, competitive pricing, and competent product knowledge at our Shop. Visit www.facebook.com/DillysCuriosityShop and www.instgram.com/dillys_curiosity_shop too.